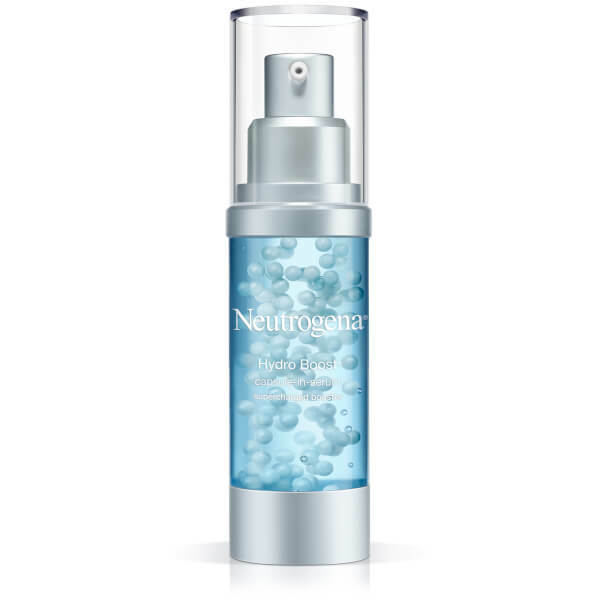 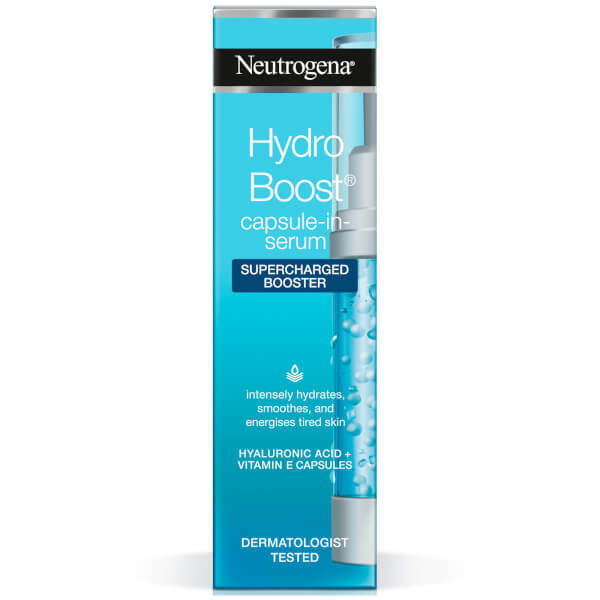 Restore intense hydration to your skin with Neutrogena Hydro Boost Supercharged Booster, a vitamin-rich serum that keeps the complexion healthy and glowing for 24 hours. 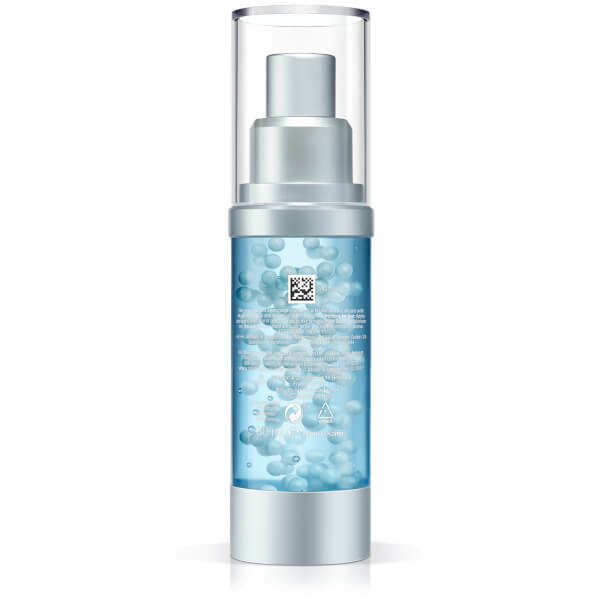 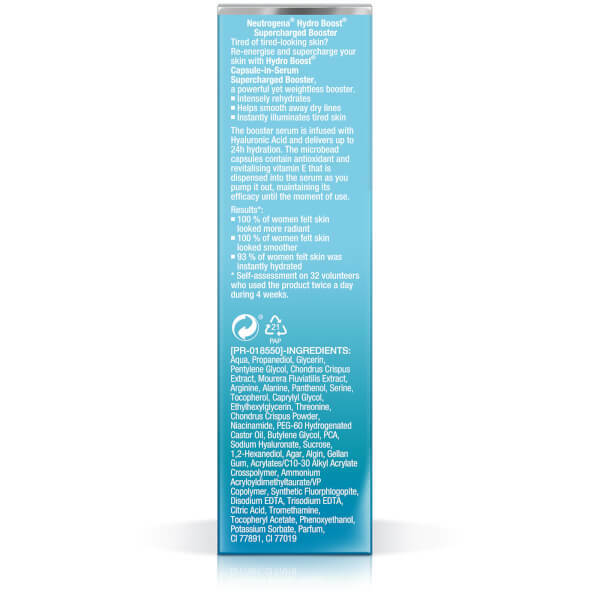 Infused with microbeads for powerful exfoliating action, the gel formula targets signs of dryness and fatigue such as wrinkles and dullness, using a potent combination of Vitamin E and Hyaluronic Acid to smooth and brighten skin. 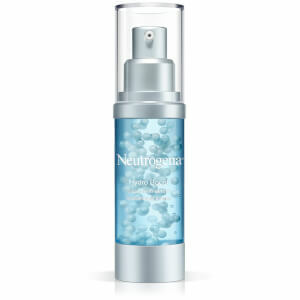 Skin is instantly hydrated for a luminous, re-energised complexion. 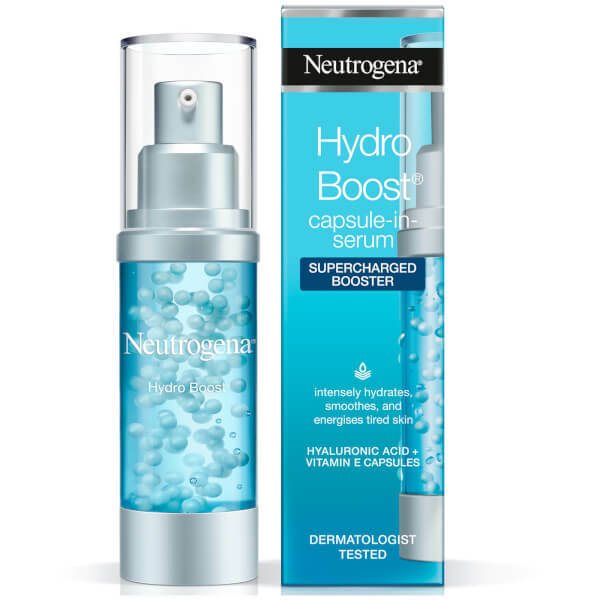 Apply straight onto skin or add 2-3 drops to your favourite Hydro Boost moisturiser on the palm of your hand and apply as per your usual moisturising routine.